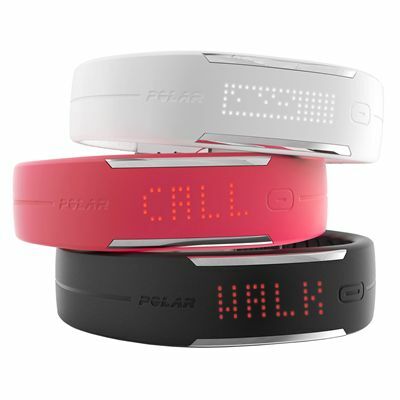 Stay in the loop with the Polar Loop 2 activity tracker, a stylish device to be worn on your wrist that follows your activity throughout the day. 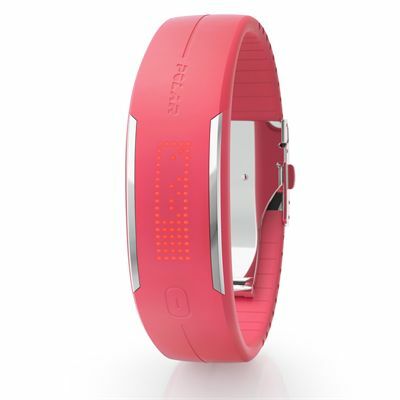 This great-looking slim wristband counts steps, distance and calories burned, shows how active you’ve been and provides advice to get your activity level up and even has an inactivity alert that vibrates if you’ve been sitting down for too long. It tracks your movement at a range of intensities, from sleeping to gentle movement to high-level training, and you can add your personal data to get a customised activity goal. 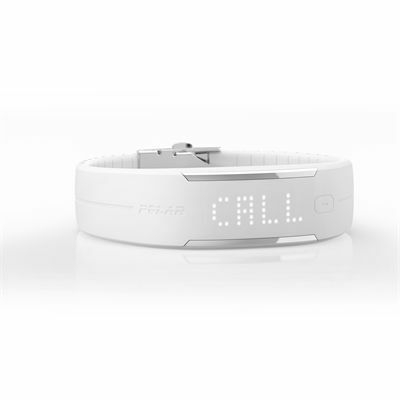 It works 24/7 with sleep time and quality monitoring, has a rechargeable battery, is compatible with the Polar Flow web service and Polar Flow app, will give you call and message notifications from iOS devices and is Bluetooth® Smart. 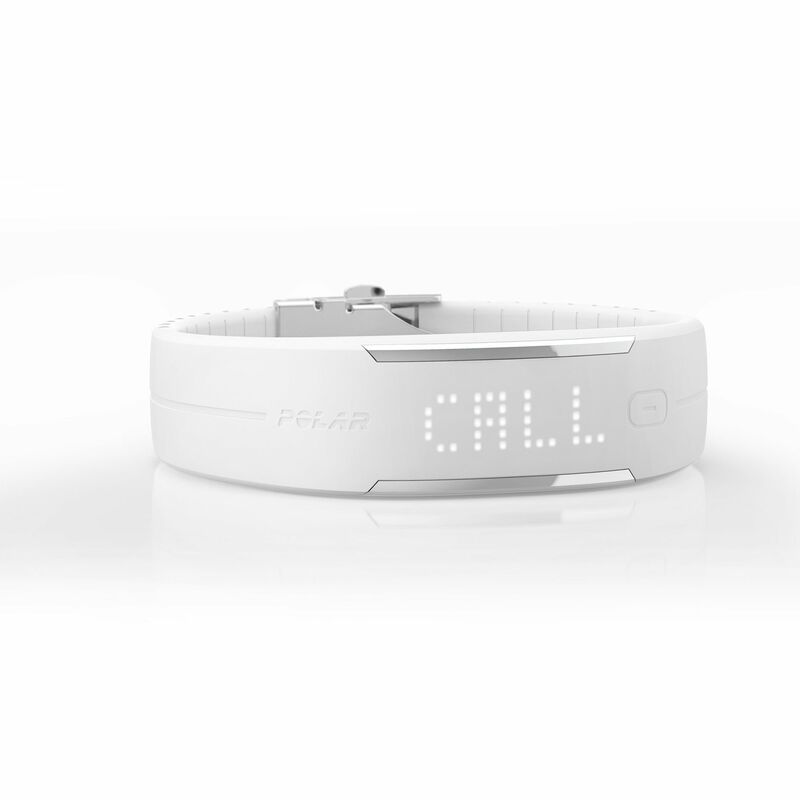 for submitting product information about Polar Loop 2 Activity Tracker We aim to answer all questions within 2-3 days. 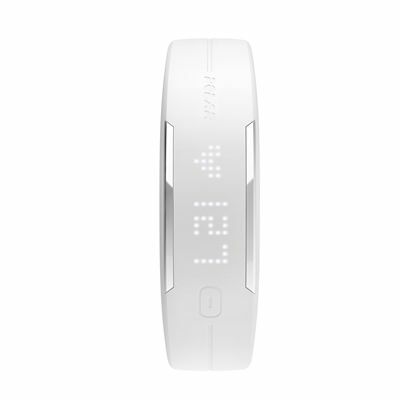 for submitting product information about Polar Loop 2 Activity Tracker. We aim to answer all questions within 2-3 days. If you provided your name and email address, we will email you as soon as the answer is published. This is a fantastic little thing. 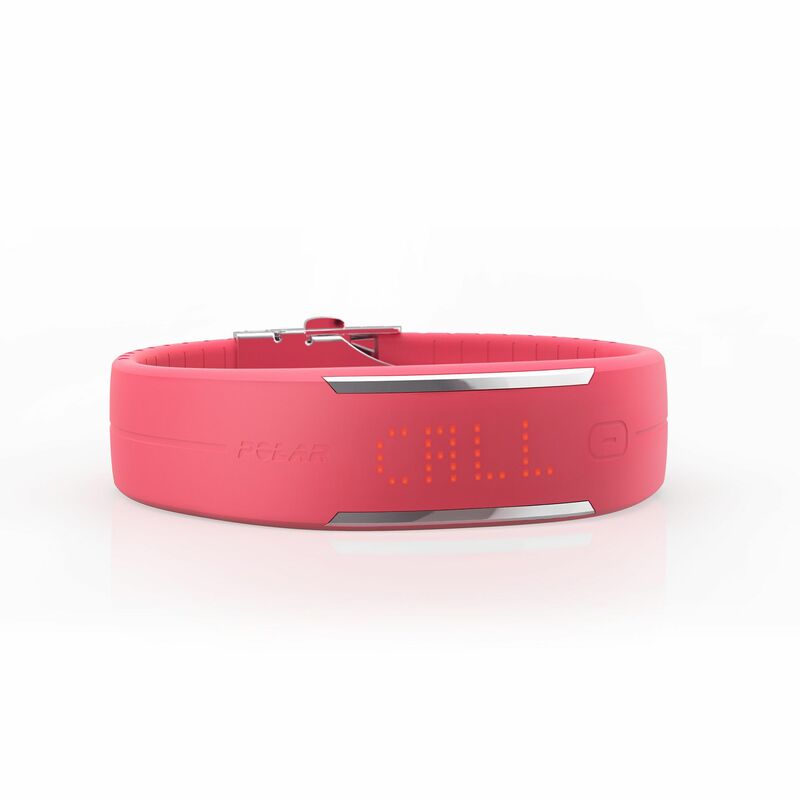 I am now able to record my fitness day to day. If you are after more detailed information then you can just visit their website. Easy to work and set up. 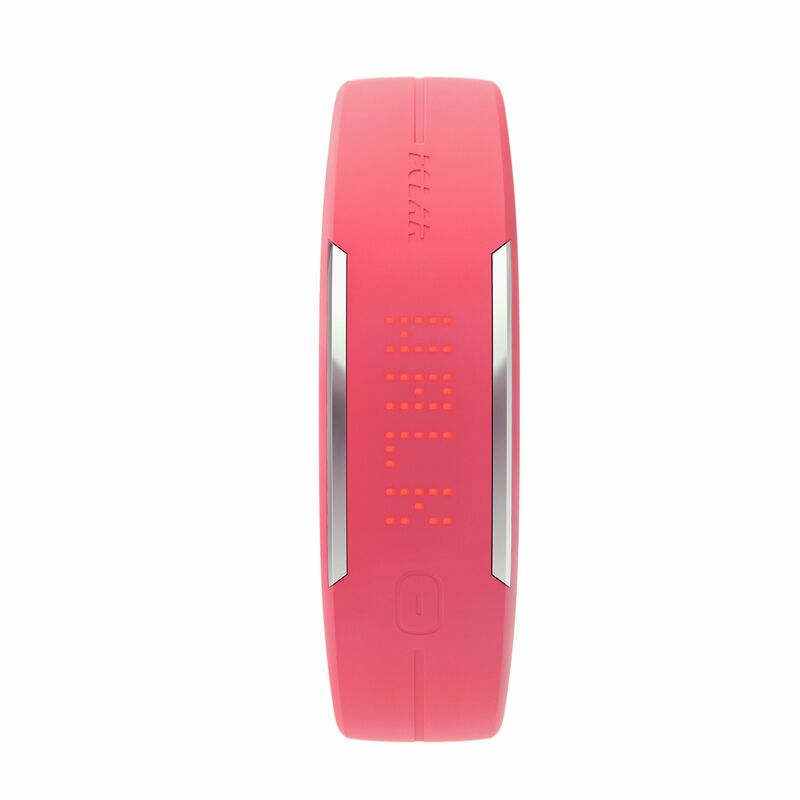 Would certainly recommend this to anyone looking for a way of monitoring their fitness. 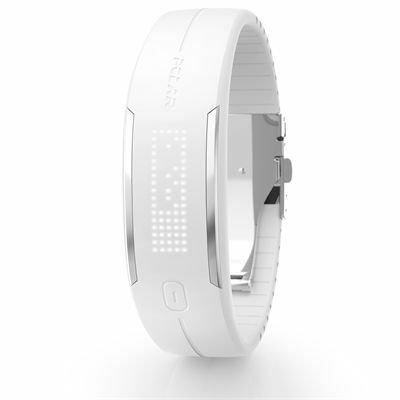 for submitting product review about Polar Loop 2 Activity Tracker.